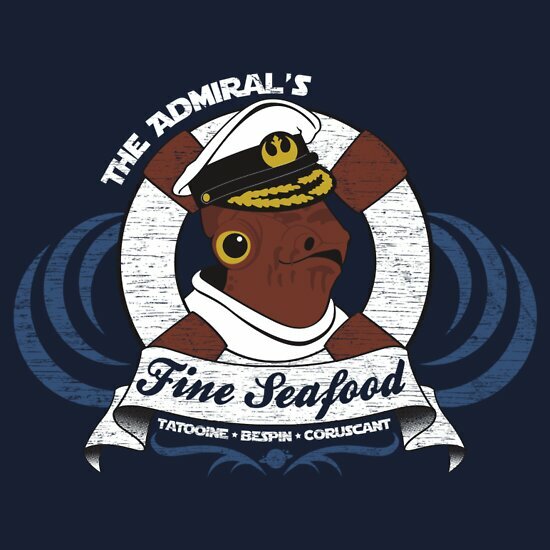 Best Ackbar line in this movie? "It's a trapeze artist! Concentrate all firepower on that superstar acrobat." So many great lines from this great character! You forgot his best line: "I thought it was a costume ball!"